We can get both brand here in NZ (how very spoilt of us), and when this foundation got released a few months ago Farmers had it on offer for $20, down from its original price of $30. 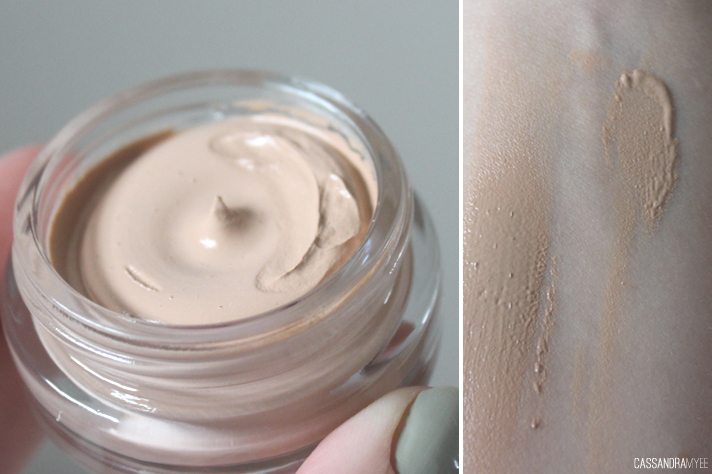 I've been using it a lot, so much so that I only have about a quarter of it left, so it is about time I actually shared some thoughts and opinions on this foundation. I often have a bit of hit and miss with foundations and base products and only have a few I can say I really love to use. This one has been a constant foundation staple for me at the moment, which means I really must be liking it. Now, I have pretty oily skin, am acne prone and have quite a bit of scaring that I like to cover up as much as possible. First off, the texture is quite interesting, as described it is a 'whipped creme' and it is half way in between a liquid foundation and a full-on mousse foundation and is a really nice foundation to work with. I use a standard foundation brush to apply dots over my face and then go in with my Real Techniques Buffing Brush to work the foundation in to my skin. I find this gives me light to medium coverage, but you can build it up and I find the more you buff it in the better and more natural it appears on the skin, which allows you to layer it. The finish is demi-matte, so this would suit those who prefer a more dewy, natural look, but I always dust it with a mattifying powder, purely due to the oily nature of my skin. I get about 4-5 hours wear out of this before it starts to look a bit oily, but a dusty of powder solves this straight away and freshens it up. Best of all, it hasn't caused my skin to break out at all, which is mega plus points in my book. I have the shade 45 Warm Almond, which is the second lightest shade to 40 Ivory. There seems to be quite a small range of shades and I could probably do with this a tad lighter, but not as light as Ivory looks to be. 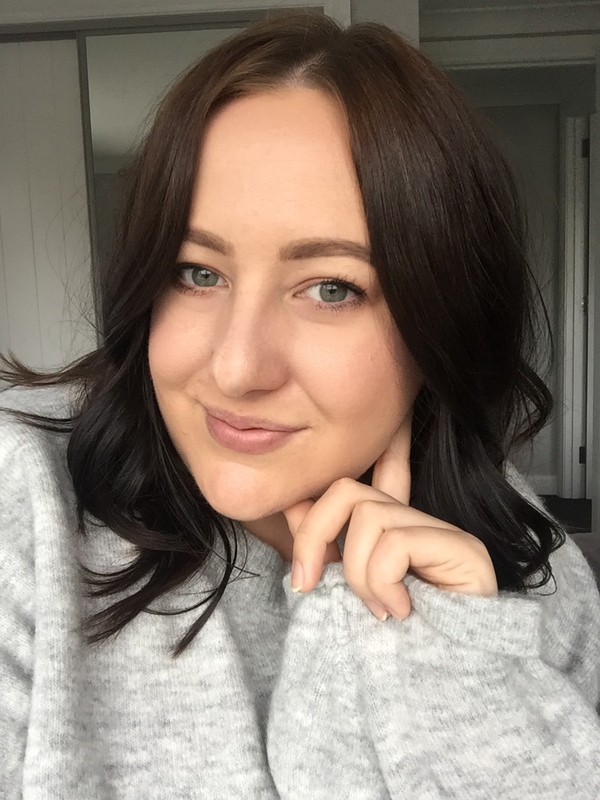 Overall I really enjoy this foundation, and it has a nice natural finish with good coverage. You can find this at Farmers, pharmacies etc, or online at MyBeautyStore for NZD $28.99. 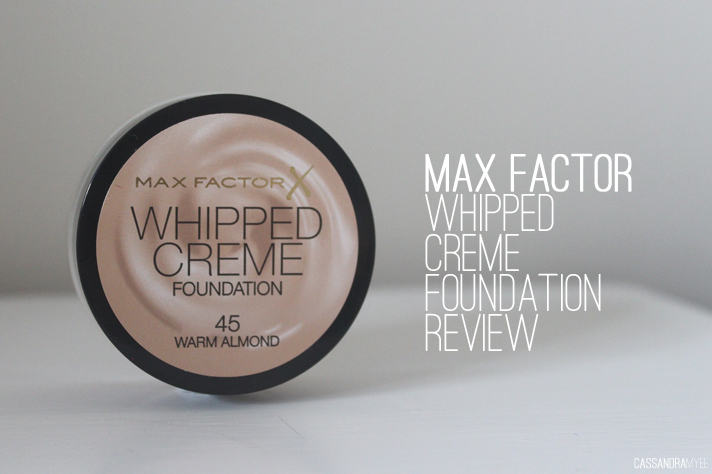 Also let me know if you have tried this foundation, and your thoughts on it, I always love reading your comments.